One of our newest listings in Rozet features main level living in a quiet country setting. 36 Sinnerville is a spacious home with even more room to grow into the unfinished basement! Situated on over 5 1/2 acres, this the perfect horse or chicken property. This home has an excellent open layout that would be perfect for entertaining or family dinners. 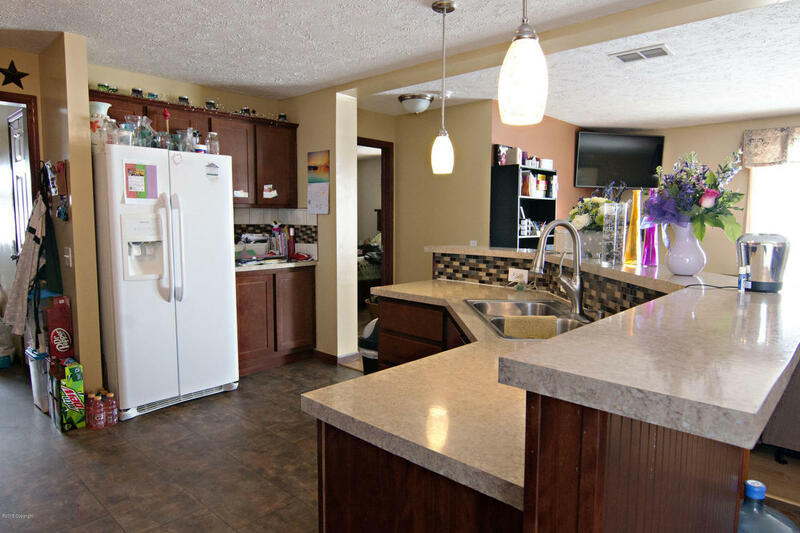 The kitchen has multiple unique finishing touches and ample cupboard and counter space! The kitchen, large living room, and eat in the dining room all flow together to allow you to prepare and serve meals and still visit with guests or help kids with homework! A laundry/utility room with its own outside entrance makes for the perfect mud room! The spacious master bedroom features two closets and an en-suite full bath. Even better, the bathroom has a door to the laundry room making laundry day a breeze! Two more large bedrooms with ample closet space and another full bathroom complete the upper level of this home! Downstairs you will find a basement that has been framed in so you can finish to your tastes! Use it as storage space or finish it for your growing family! The possibilities are endless! Outside you will find this home has EP Smart Siding and a tin roof that will allow it to better withstand the elements. 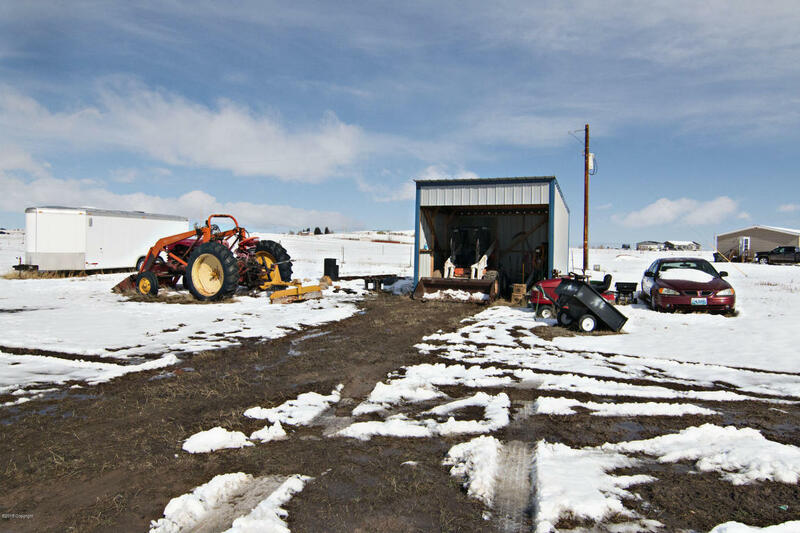 There’s plenty of space to build your dream shop or barn on the acreage. An existing 3 sided building exists to store your implements. This home is serviced by a well located on a neighboring property. A shared well agreement exists between this property and the 4 surrounding properties. Water is an extremely affordable $35 a month with a $200 annual maintenance fee. 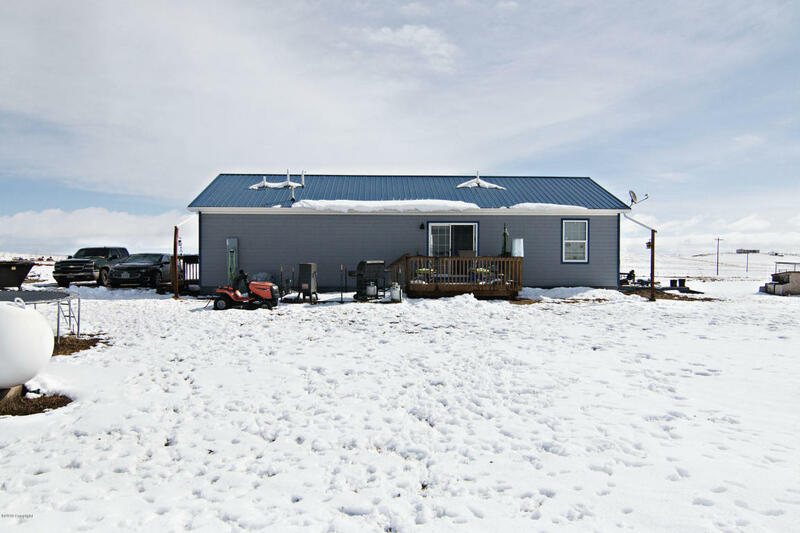 This is definitely a must see property if you are looking for that rural setting for your family or a place for your animals! 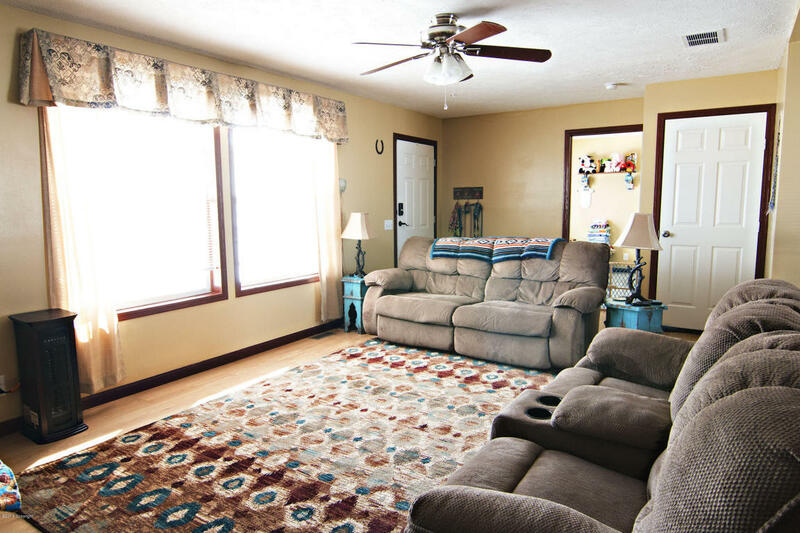 Take a sneak peek at the photos and then call Tonya Stahl 307.299.1396 for your tour!